tends to lead to more trimming. The moisturizer that saved the day! Before braiding my hair up last week, I cleansed my hair and scalp with a sulfate free shampoo. I towel dried my hair and applied leave-in conditioner and grapeseed oil to seal in the moisture. I assumed that this would be enough to keep my hair moisturized for at least a couple of days. I also used Eco Styler hair gel to smooth my edges down. Lastly, I braided my hair into two dutch braids like the ones in my braiding video. Then I wore my wig during the day and wrapped my hair up at night for about two days. I thought that the products and the fact that my hair was braided meant that my hair would stay moisturized under my wig. Boy was I wrong! A couple of days later I took my hair down and my hair was so dry. I quickly applied some moisturizer and then sealed with the grapeseed oil again. I braided it back up and hoped for the best. 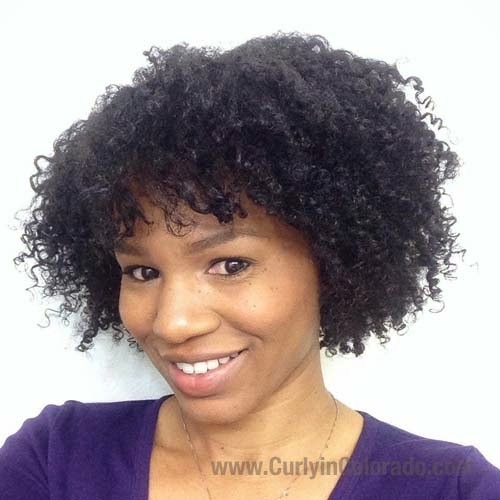 The next day, I could tell that my hair was feeling softer but I still wanted to give it more moisture. I ended up cleansing my hair again and conditioning. I decided to do a wash and go style using a heavy conditioner as my leave-in, moisturizer, oil and then gel. My hair had so much life! The moisturizer I think was the key. My leave-in conditioner was not enough on its own. After wearing my hair curly for a few days, I decided to try again. 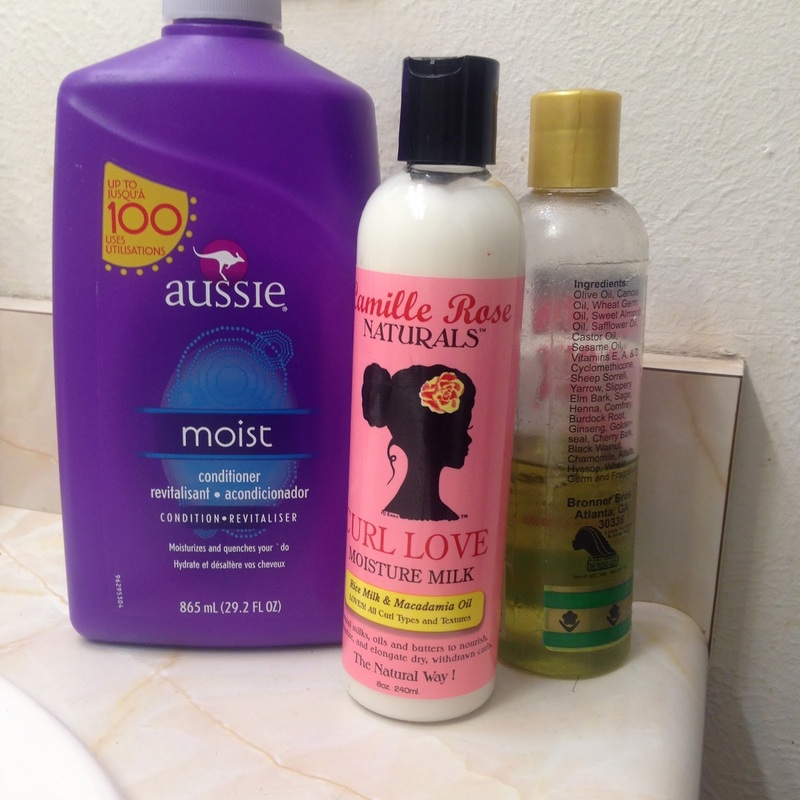 This time, after my cleansing routine, I applied a heavy conditioner as my leave-in, moisturizer and grapeseed oil. Then I brushed my hair back into a simple bun. I can tell a huge difference in how my hair feels. If this combination of products works for me, I will continue to do this throughout my protective style challenge. 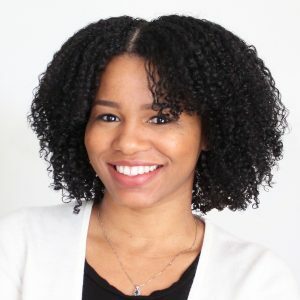 Celebrating 5 Years with Natural Hair! This past weekend marked the fifth anniversary since I went natural back in 2009. I did my big chop on the third day in May after a nine month transition. 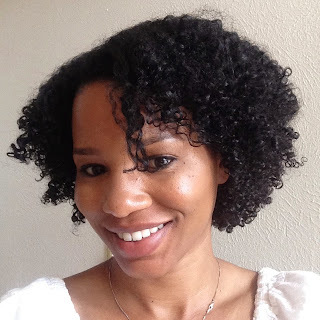 Recently I looked back on my natural hair journey and thought about how I would have done things differently. It took a lot of trial and error to get to where I am today but I finally figured some things out. 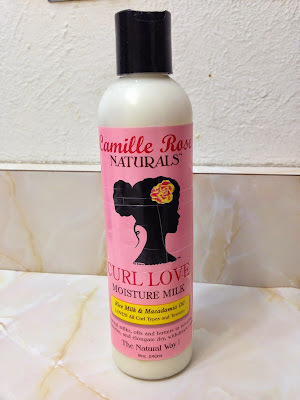 In some of my more recent posts I discussed the different uses for hair oils. I spent a very long time thinking that I was sealing in moisture with coconut and olive oils. In actuality, grapeseed oil was the true winner when it came to this because it was heavy enough to lock in the moisture. Now I know that coconut and olive oils are to be used to help moisturize and condition the hair; not to seal. Another new discovery is that hair gel is not the enemy. I had so many failed attempts at styling my hair that I often blamed my beloved Eco Styler gel for the outcome. I learned that if used in the right way it could enhance my styles and make them last longer. Now I use the grapeseed oil to seal in moisture and apply the gel as a holding agent with no issues. 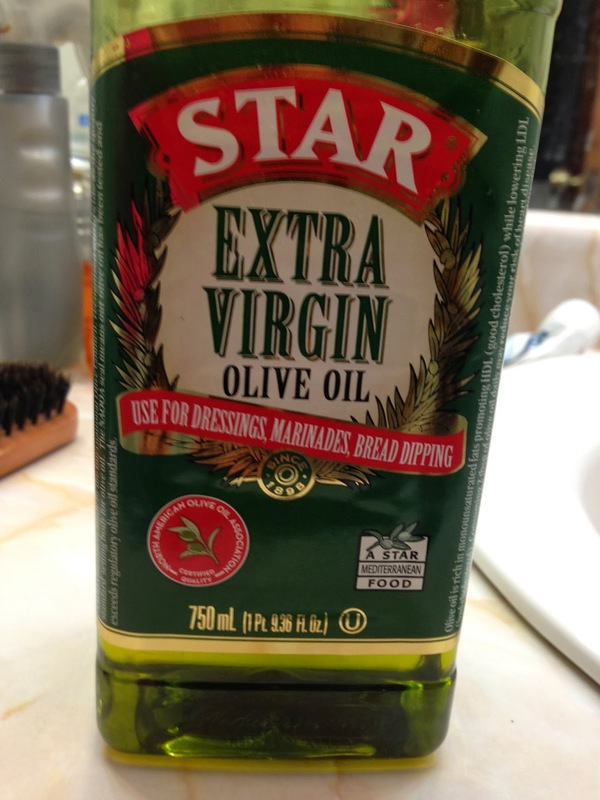 Virgin Olive Oil. This stuff is amazing! I’m so glad because I was really beginning to worry about where my tresses would end up without some major TLC. One of the ways I have incorporated the oil is demonstrated in my video below. I’m learning how important a good pre-poo treatment is if I’m going to continue using shampoo. 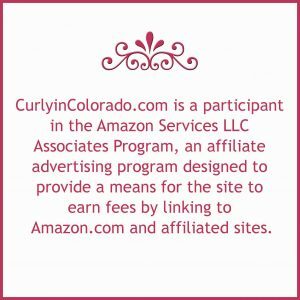 I have used mild shampoos and sulfate free versions in the past. I noticed though that they didn’t always remove all of the product from my hair. Last summer, I was using shampoo all of the time because we were doing lots more swimming. It all caught up with me and resulted in dryness that my natural hair is not accustomed to. Also, the dryness that comes with the Colorado winter weather doesn’t exactly help either. So, I’m super excited that the olive oil is working for me. Also, my braid outs have been looking a lot better since I’ve started using the olive oil. I first apply leave-in conditioner, which lately is Cantu Shea Butter Leave-in, and then put a little oil on the section. Then I braid it up and finger coil the ends. My hair is turning out a lot softer using this method because I’m moisturizing the hair from root to tip. So it’s olive oil for the win! I’ll be using this in my regimen for the next few months and post an update on how my hair is doing. If you follow my Instagram page, @mitchellzee, then you already know that I have been experiencing some breakage lately. I have already taken steps to help strengthen my hair with protein. For this I went back to my trusty Aphogee 2 Minute Reconstructor but I also picked up some Cantu Shea Butter Leave-in. Both products claim to help strengthen damaged hair so I figured they may be what my hair needs right now. When I started examining my hair regimen over the past couple of months though I noticed that I had been shampooing more often. Now, I’m not afraid to cleanse my hair with shampoo because I’ll sometimes use an Apple Cider Vinegar rinse afterwards to help restore my hair’s pH level. Recently though I was skipping this step altogether. I also started using a cheapie Suave shampoo with sulfates and silicones instead of my staple, Elasta QP’s Creme Conditioning shampoo. I like using shampoo once per week because my scalp does not feel as clean with other products. That’s why I decided I should start using oils to give my hair extra moisture and protection from the drying effects of the shampoo. First, I used the Aphogee 2 Minute Reconstructor in the shower for a few minutes after cleansing my hair with Suave’s Almond Shea Butter shampoo. The Aphogee products are protein based so I used this to help with breakage and split end prevention. I hadn’t used it in a while but I remembered having the best results on clean hair. After that I did a moisturizing deep conditioning treatment using coconut oil and Tresemme Naturals conditioner. I sat under the dryer with a plastic cap for about thirty minutes. Aftwerwards, my hair felt like buttah! It was so much easier to detangle than before so this was definitely a winner. 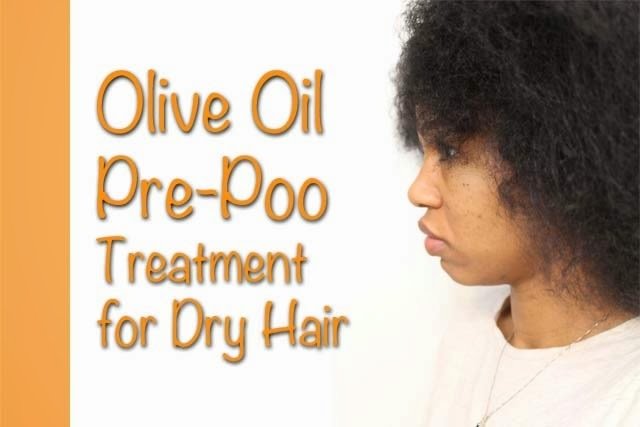 The following week I tried a pre-shampoo (pre-poo) treatment with olive oil. This was just to ensure that my shampoo wouldn’t strip my hair during the washing process. 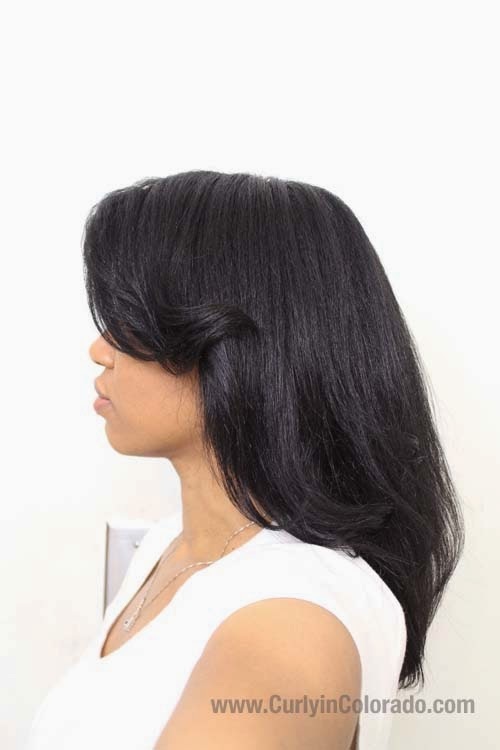 I also applied the oil to my scalp and massaged it in thouroughly to treat any dryness or flaking. After using shampoo and conditioner I used the olive oil again with the Cantu Shea Butter leave-in and put my hair into plaits. The resulting braid out was fab-u-lous! My hair this week is feeling much more pliable and moisturized than before. Right now I’m looking for a new shampoo that is not as drying. Otherwise, I will continue to use the coconut and olive oils consistently over the next few months. I really want to start retaining more of my length this year. I can see that the oils will play a big part in helping me achieve my goals.